Daft Punk, Pretty Lights, Carrie Manolakos, Guster, Dylan Owen and more. 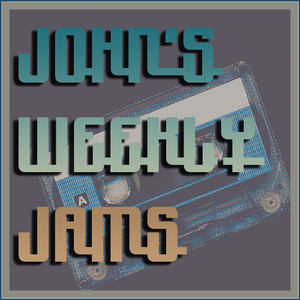 Week 10 of the hit show, John&apos;s Weekly Jams. Playing some really great songs this week and I hope you guys sit down and give them a listen. They are so good and I hope you appreciate the true musicianship in these artists.